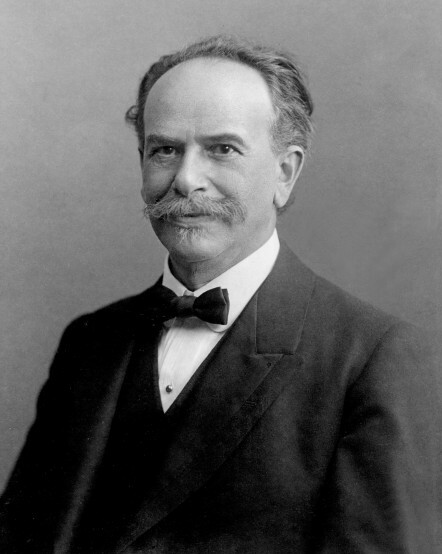 Today we recognize the birthday of Franz Boas (1858-1942), a key figure in the histories of anthropology and the American Anthropological Association. Boas made significant contributions to all four fields of anthropology, and he is honored through AAA’s annual Franz Boas Award for Exemplary Service to Anthropology. This year, Boas’s birthday was recognized on The Writer’s Almanac with Garrison Keillor. Last year, others celebrated Boas’s 150th birthday through public tributes. Several biographies, plus lists of publications by and about Boas, can be found online in English and German (1, 2).